John G. Atwater, MD, is considered one of the top 50 spine surgeons in the USA. As a board-certified orthopedic surgeon, Dr. Atwater focuses on adult and pediatric deformities, degenerative disc disease, tumor trauma, and other spinal issues. He hopes to improve the life of everyone he treats by focusing on education and well-coordinated, integrated healthcare. 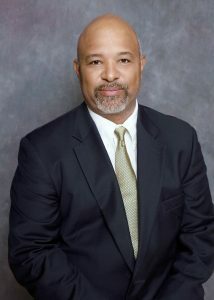 Dr. Atwater attended Yale University for his undergraduate studies and the University of Virginia for medical school. He began practicing medicine in 1999 after completing several internships and residencies.  Prior to moving to Vero Beach in 2014, Dr. Atwater practiced in Illinois for 16 years. Dr. Atwater is a member of the North America Spine Society, AO Spine North America, and American Academy of Orthopedic Surgeons. He has published ground-breaking research in several peer-reviewed medical journals and is a staunch advocate for both general and occupational education. Sheree’s mission is to provide patients with safe and effective care that leads to higher quality of life. An excellent leader and communicator, Sheree joined Dr. Atwater’s team to help with the ongoing mission of improving patient health literacy and quality patient care. Sheree started as a nursing assistant at the Indian River Medical Center in 2005 and has since worked in multiple settings including family practice, pediatrics, geriatrics, and home care. Sheree was a CNA/HHA instructor at the Nursing Assistant Training Academy in 2011 and has always enjoyed teaching. She is exceptionally knowledgeable, bilingual, and able to work with a diverse population of patients. 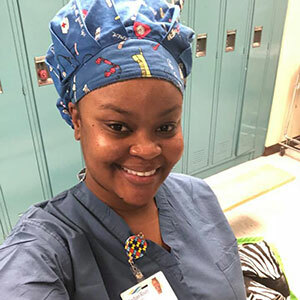 Sheree is actively involved in her community, volunteers regularly, and is a member of Rho Kappa Chapter Sigma Theta Tau International Nursing Honor Society. She was a member of the Black Nurses Association of the Treasure Coast from 2010-2013. Sheree hopes to bring her compassion, knowledge, and skills to orthopedic patients in Vero Beach and the surrounding areas. Kara’s been working with Dr. Atwater since 2014. After completing the Indian River County Practical Nursing Program in 2013, Kara moved on to attend the ACE Surgical Assisting Lab to further assist our orthopedic doctor on his surgical cases. Before attending nursing school, Kara worked as a dietary aide in New Hampshire nursing homes.In 2012, she began working as a CNA at Atlantic Healthcare in Vero Beach.She has been and continues to actively pursue her surgical nursing career with the hope of bringing health, education, and joy to orthopedic patients. In addition to seeing patients regularly and assisting in surgical cases, Kara is helping Dr. Atwater build quality patient education materials and office processes that help patients get back to full functionality.Kara is CPR, BLS, First-Aid, and IV certified.She’s planning on adding a few more abbreviations over the next few years. 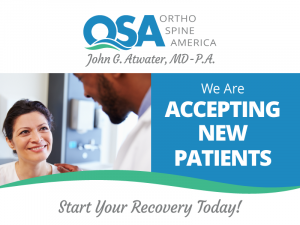 Ortho Spine America (OSA) is an orthopedic surgery clinic with privileges and permissions at Indian River (Vero Beach), Sebastian Medical Center, and Lawnwood Regional Medical Center. Our lead orthopedic doctor is Dr. John Atwater, who specializes in spinal conditions, musculoskeletal pain, and pediatric deformities. At OSA – Vero Beach, we provide our patients with specialty orthopedic care through tailored treatment plans by our trained orthopedic doctor, surgical specialists, and physical therapists. Our treatments help patients with a variety of bone, joint, and muscle injuries and disorders. Musculoskeletal disorders affect the body’s muscles, tendons, ligaments, and other connective tissues. The musculoskeletal system is comprised of muscular fibers that help the body move. Together with bones and joints, muscles enable the body to perform functions like walking, running, and standing. Musculoskeletal injuries are caused by inflammation and damage to the blood vessels that service connective tissues, or the actual tissues themselves. Injuries lead to neck pain, hip pain, back/lower back pain, spine pain, and shoulder pain. In fact, musculoskeletal disorders can affect multiple areas of the body at once. At OSA, we use an interdisciplinary approach to manage pain associated with bone, joint, and muscle disorders and injuries. Our pain management plans are evidence-based to provide comprehensive care to clients suffering from acute and chronic disorders. Our staff includes board-certified orthopedic surgeons, social workers, and physical therapists who work together to perform assessments and develop therapies. 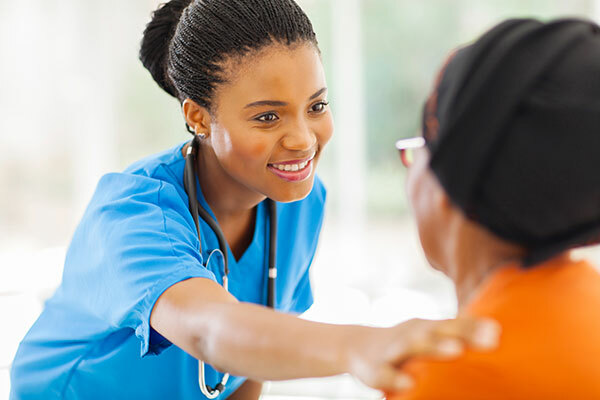 Our treatment plans are meant to provide long-term care to clients. An interdisciplinary staff is a tremendous force in the medical field. The knowledge each staff member possesses from their respective industry enables them to provide insightful knowledge to clients struggling with acute and chronic pain. An orthopedic surgeon at our clinic will work closely with other members of the interdisciplinary team to improve health literacy. Health literacy is vital to adequate self-care. Every client is educated about their specific condition so they can properly care for themselves outside of the medical facility. Everything we do ties into our core belief: Every person deserves to live comfortably. We want to improve your quality of life, not just treat your symptoms. Our orthopedic doctors and physical therapists provide educational materials that clearly communicate our goals and initiatives for your care. By developing personalized care plans with our interdisciplinary staff for each client, your orthopedic doctor ensures that you’re receiving full-body care. 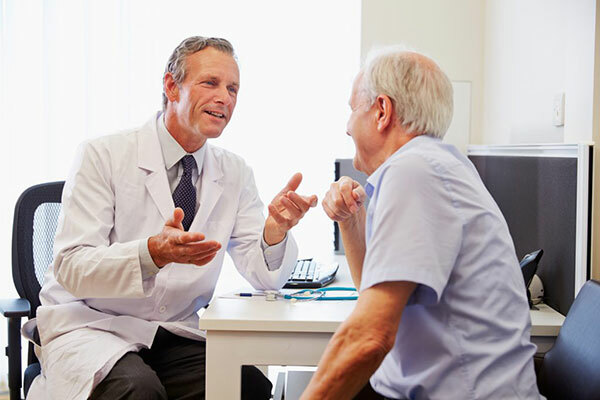 OSA coordinates services with other medical providers and personal injury attorneys to help you navigate the long-term care process. All treatment plans and records are housed in a centralized location to provide security and ease of access to patients and providers. Our advanced, HIPAA-compliant technology keeps records up-to-date and secure. Patient education is a crucial component of our care plans. We understand that health literacy is a major component to helping you properly care for yourself at home; therefore, we do our part by creating and utilizing educational materials, like brochures, games, and a robust video library. At our orthopedic surgery clinic, you’ll find plenty of reading materials and take-home items with the most updated information regarding your orthopedic care. We also keep interactive games and materials on hand to help you learn about health conditions in a fun way. Our LiveChat administrator is an online instant message service where patients can communicate with an OSA staff member. Our staff can tell you community resources such as local support groups and available preventive services. All our patient education materials are easy to read and filled with valuable information regarding your health. They will help you on your journey to making well-informed medical decisions with your orthopedic doctor.